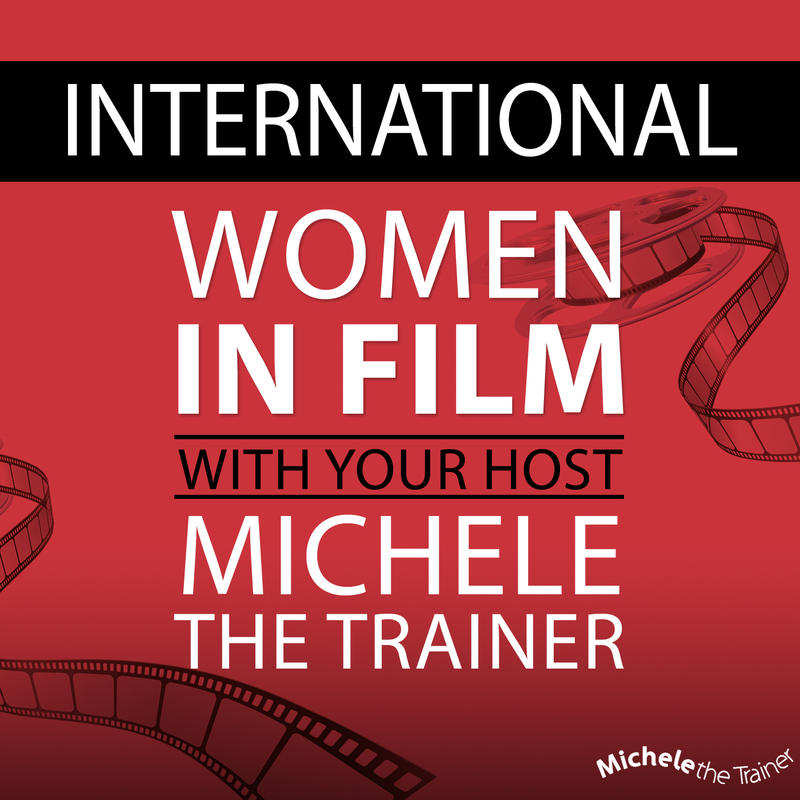 International Women in Film discussing interesting content (and interviews) about projects including writing, film, videos, YouTube, and cable/network/TV with your host, Michele the Trainer. Ashley Maria is the director,producer and co-writer for the feature documentary Pioneers in Skirts™. With over 10 years of experience in film and television production, Ashley Maria is a writer and director, as well as a freelance production sound mixer based in Los Angeles, California. She is an award winning director;winning awards at highly acclaimed film festivals around the world. Ashley Maria was awarded the prestigious Directors Guild of America award for her film, Friday Night Fright™ in 2010.